Johannesburg, 12 February 2016: Africa’s #1 urban lifestyle festival filled up the TicketPro Dome in December, setting a new bar for music and lifestyle events on the continent. 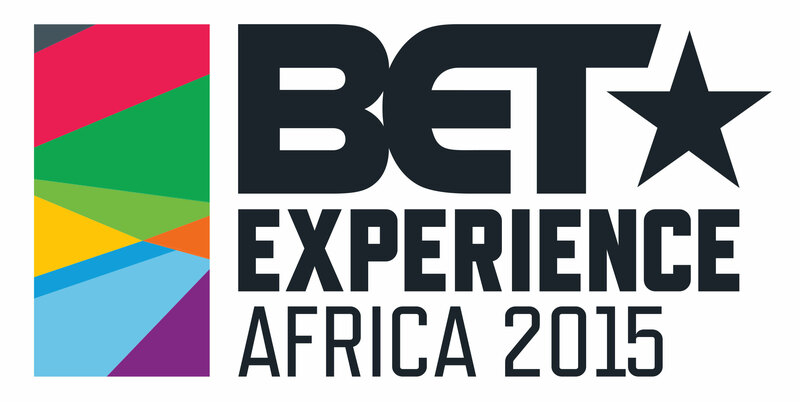 Now you can catch all the magic, glamour and behind-the-scenes excitement of BET Experience Africa in a series of themed BETX programmes premiering on BET (DStv channel 129) from Saturday 13 February. The celebration of the BET Experience kicks off with BETX Africa 2015 Live!, a concert special showcasing the musical artistry of Mary J. Blige, Maxwell, Raphael Saadiq and Young Thug, as they appeared on the same stage as African superstars AKA, Flavour and Diamond Platnumz. Providing inspiration and food for thought is BETX 2015 Behind Genius Talks – based on BET’s pioneering series of Genius Talks – a series of revealing conversations between leading luminaries and younger contemporaries. One the line-up are charismatic South African Minister of Sport and Recreation Fikile Mbalula; South African media mogul Khanyi Dhlomo, NBA vice president and managing director for Africa, Amadou Gallo Fall, inspirational Black Girls Rock! founder Beverly Bond, radio futurist and “musical maestro” Greg Maloka, and BET president of programming Stephen Hill. Packed with entertainment BETX Africa 2015: Behind The Scenes highlights all the fun-packed action from BET Experience including fabulous Festival Stage performances from Euphonik, Monique Bingham, Black Motion and Nathi. Expect thrills and spills of the Celebrity Basketball Match with Cedric Ceballos and rival teams headed by Tbo Touch and Fikile Mbalula. Expect laugher galore from the Comedy Central Stage where South African comedians such as David Kau, Celeste Ntuli, Tats Nkonzo, Jason Goliath, Joey Rasdien, John Vlismas, Skhumba rub shoulders with Kenyan funnyman Churchill. Gorgeous glamour African-style was the hallmark of the AFI Fashion Catwalk showcasing the latest threads from designers David Tlale, Martelle Ludek, Thebe Magugu and Nthabiseng Molefe. If you missed the action now is your chance to catch what all the hype was about. If you were lucky enough to attend BET Experience Africa you can now relive some of your favourite moments! Don’t miss the premiere of BETX Africa 2015 on BET (DStv channel 129). Launched on April 2, 2015, BET (DStv channel 129) is a localised general entertainment service for viewers aged 25-34. Available exclusively on the DStv pay TV platform, BET is a trademark of Viacom International Inc., and is used under license in Africa by Viacom International Media Networks Africa.